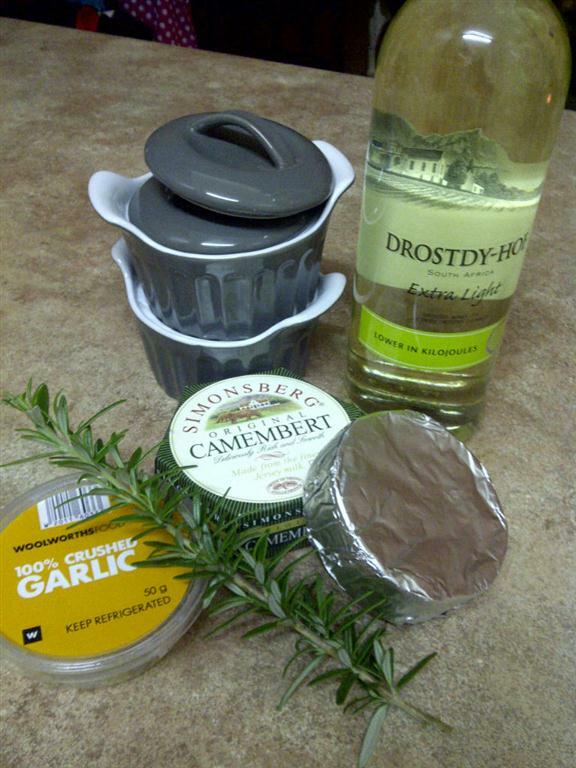 Starter | You Cooked What? 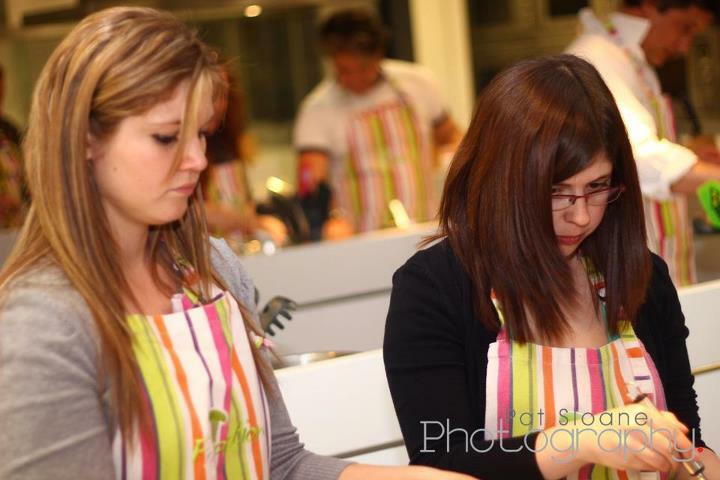 Last night Wendi and I headed out to Foodiction in Bryanston to attend their very first #CookAlong. 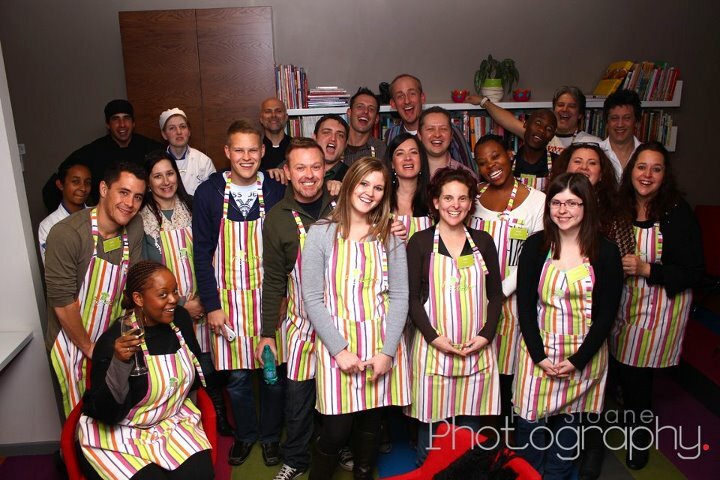 We were kindly invited by Lifeology SA along with a bunch of other celebs, bloggers and foodies. 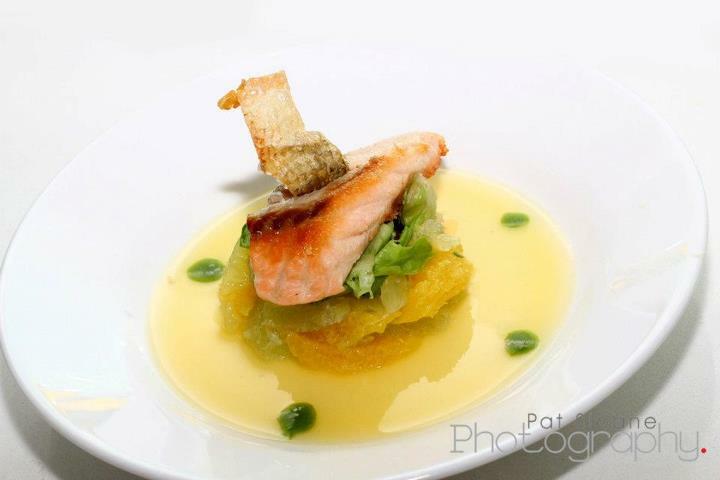 The evening entailed preparing a 3 course meal and from prep to cooking to eating it was a blast. 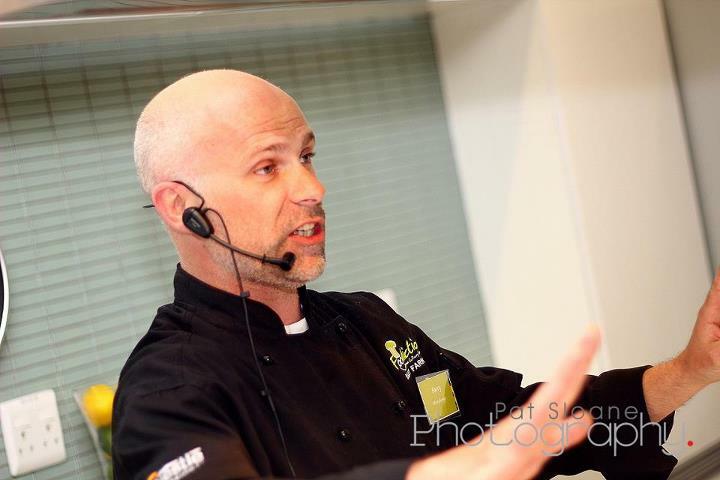 Chef Barry was fantastic, leading us through making the mouthwatering meal. 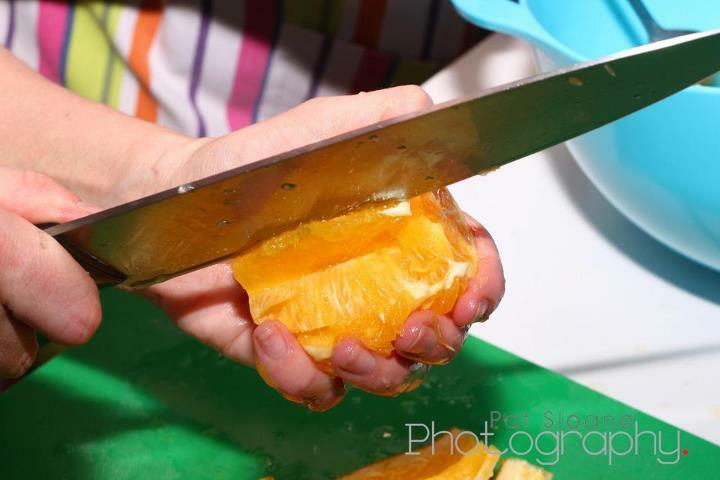 Foodiction is an awesome venue, catering (haha) to private functions tailor made to suit you as well as to group lessons and even kids cooking classes! (I cannot wait to take Aaron for some lessons). 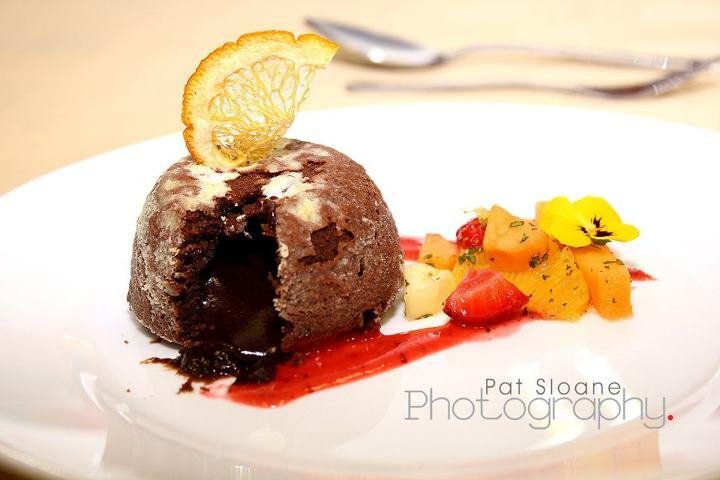 So, without further ado, here are some of the amazing photos taken by Pat Sloane (you can see the full FB gallery here). 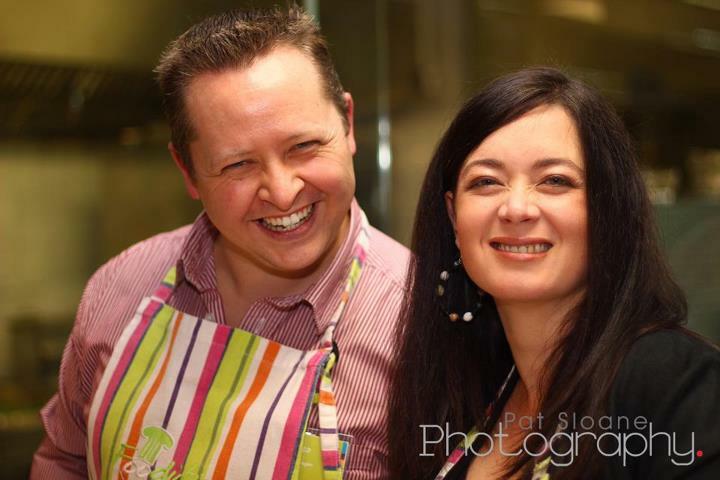 Thank you to Jodene and Greg from Lifeology SA for inviting us to a fantastic evening of fun, food and laughter! First off I had to find out why its called a pudding. I mean really, pudding is sweet and suger filled and served at the end of a meal right? 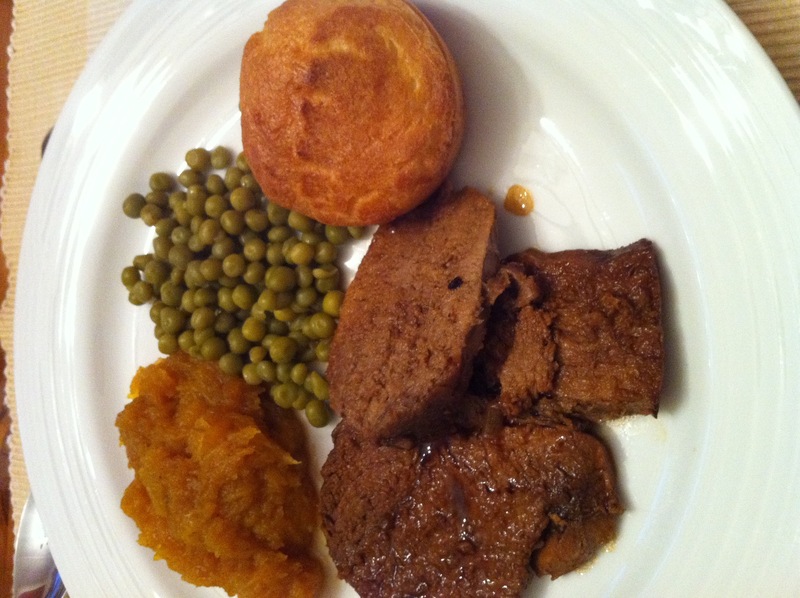 Yorkshire pudding is meant to accompany the roast of a main meal. It should be light and airy on the inside and crispy on the outside and should have a dip in the top (not all of mine did), they are great for soaking up extra gravy! You will need no less than 30 minutes to make these, so make sure you give yourself plenty of time. 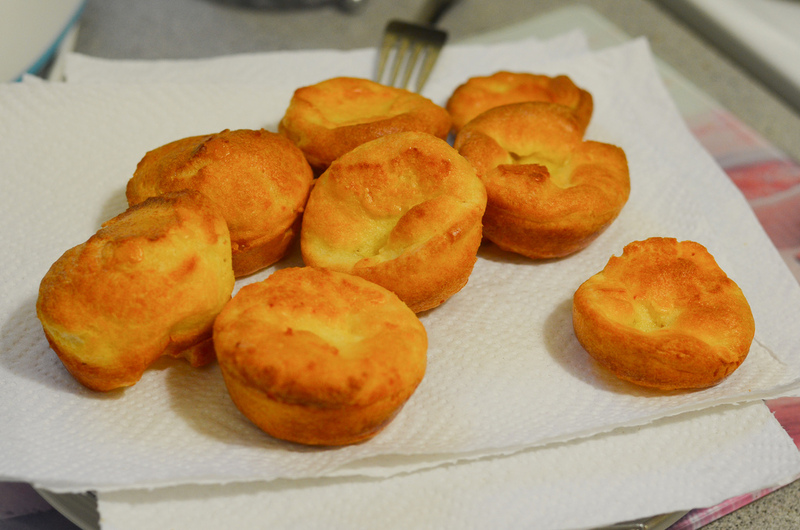 Place a small amount of oil (or drippings) into the bottom of each muffin cup. Place tray into the oven and allow the oil to heat up, it should start to smoke a little, about 10 minutes. While you are waiting mix together the egg, flour and liquid. You should have a very thin batter. 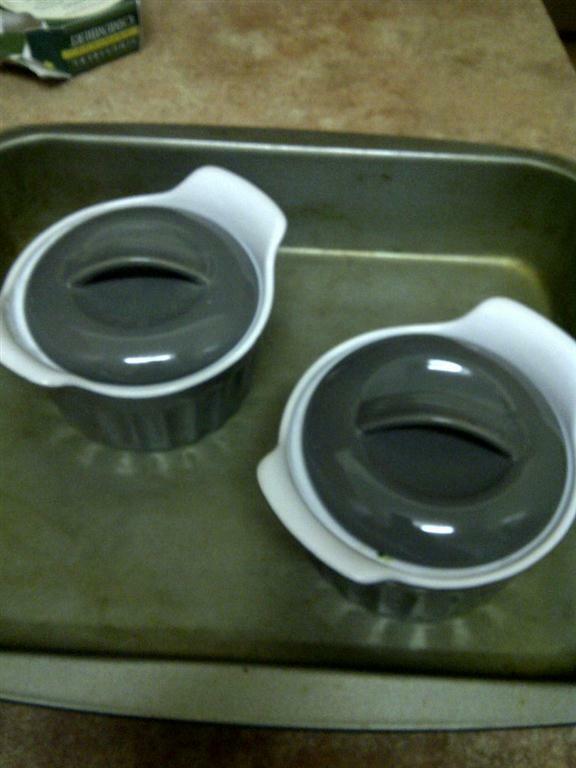 Once the oil is heated remove the tray from the oven and fill each cup about 2/3. 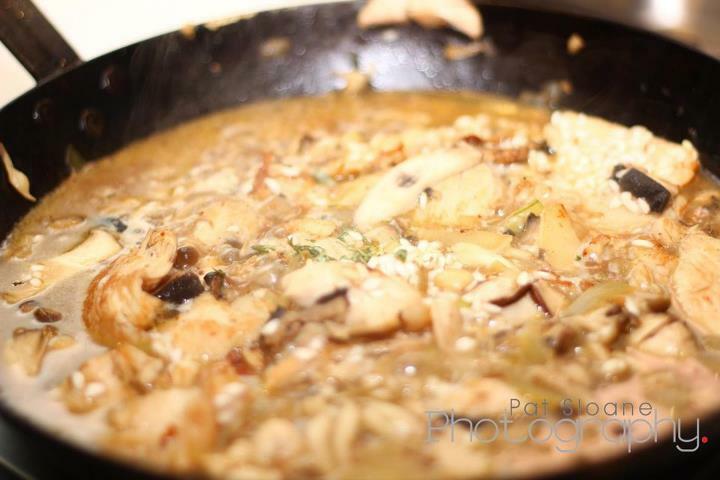 Return the pan to the oven and allow to bake for about 20 – 25 minutes or until they have risen and are brown and crispy. 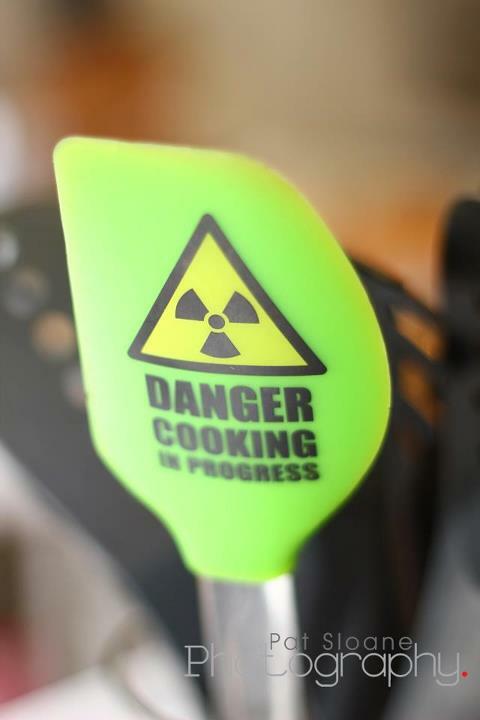 Try not to open the oven door too much or they wont rise. I used the above amounts for the ingredients and it made 8 smallish puddings. You can increase the amounts as you need to. 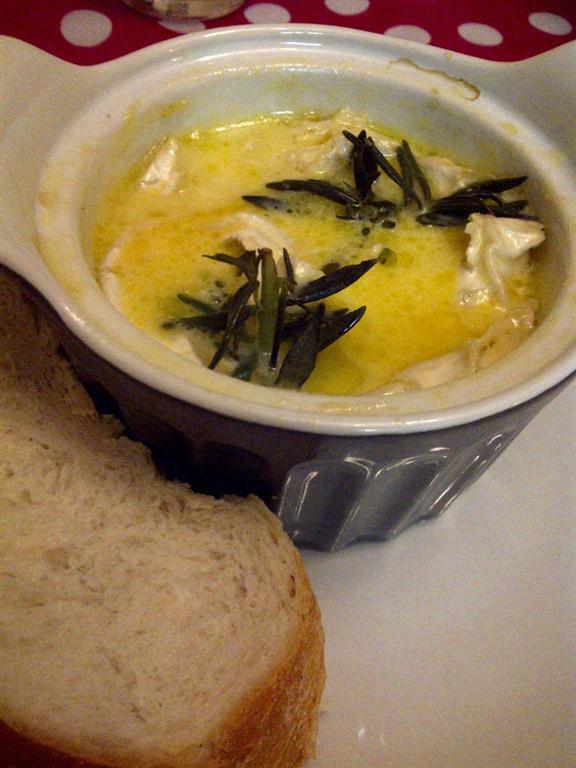 Just remember that you should have (pretty much) equal amounts of eggs, flour and liquid. I.e. 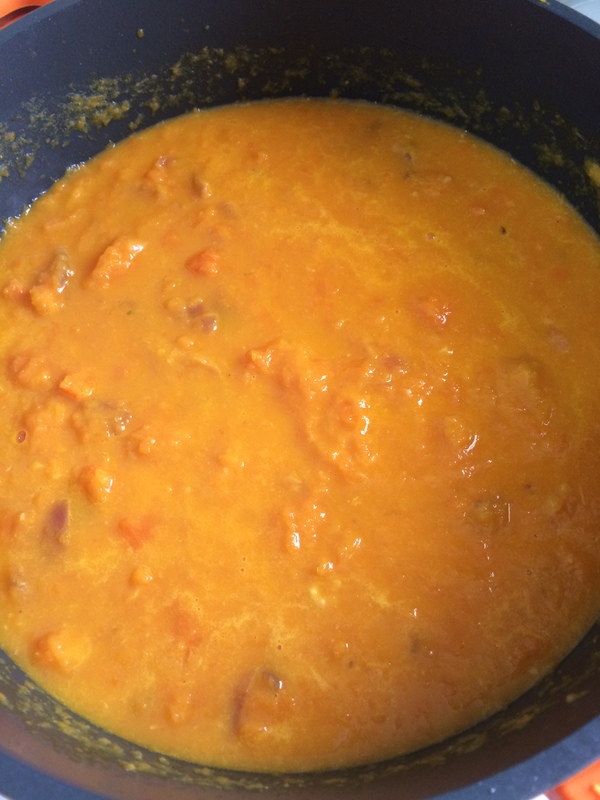 2 eggs, 260ml water/milk (2/3 cup) and 150g flour or 3 eggs, 390ml milk/water (1 cup) and 235g flour. Woolies had a large (and I mean LARGE) punnet of strawberries for sale to day. Of course I bought it. But what to do with them? I googled ‘strawberry salad’ cause I need to take a salad with to my mom in law for dinner tonight and I came across this simple fresh salad, I immediately pinned it and turned it into reality. 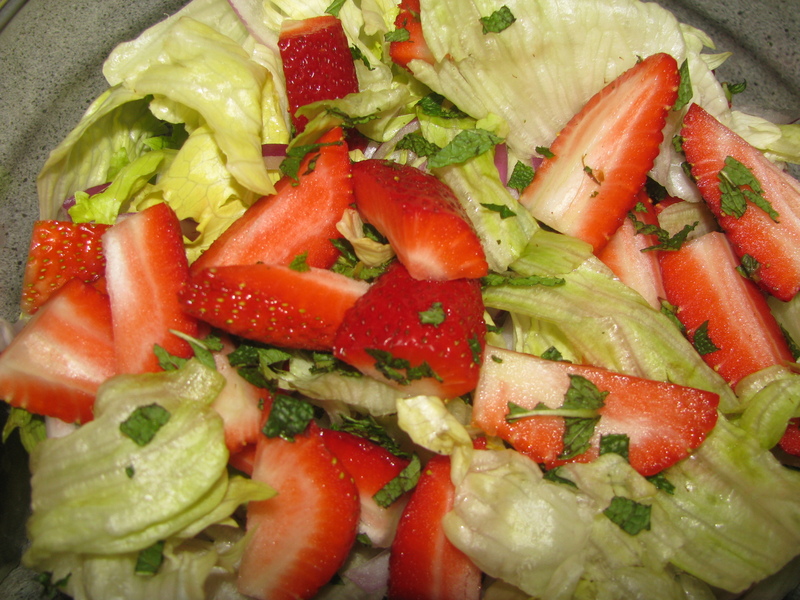 Toss lettuce, onion, strawberry and mint together in a salad bowl. 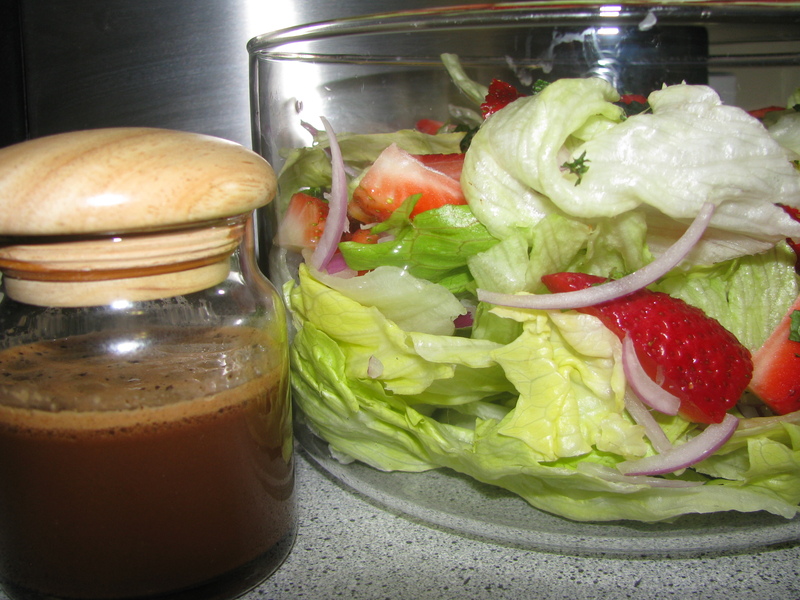 Blend together the olive oil, balsamic vinegar, sugar, salt and pepper. I kept the dressing separate for each person to add for themselves but Im sure you could just toss the dressing over before serving. 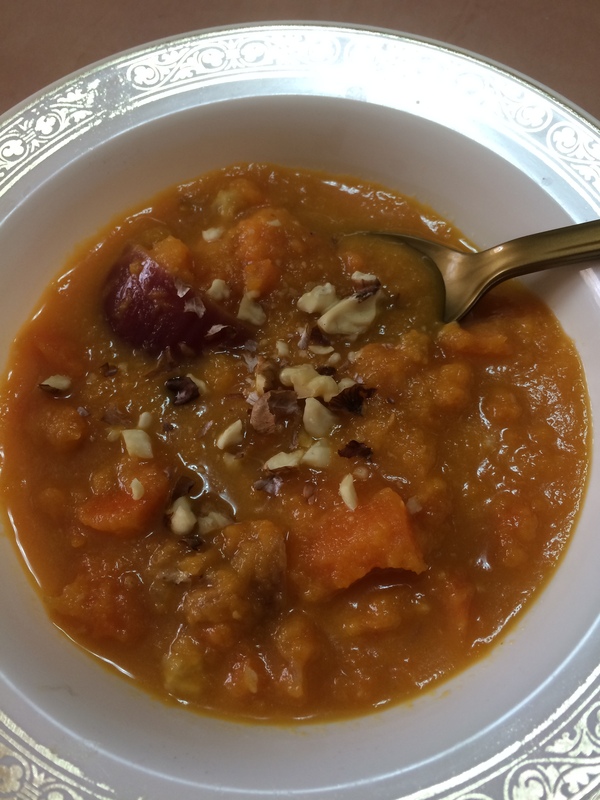 Today we have another guest chef, Tanya (aka @Beagle_Momma) sent me a delicious and healthy recipe for roasted tomato soup. Cut tomatoes in half, place on baking tray cut side up. Roast at 195degrees for an hour. In the mean time, i prepared my 900ml of stock, and added balsamic vinegar to the stock. 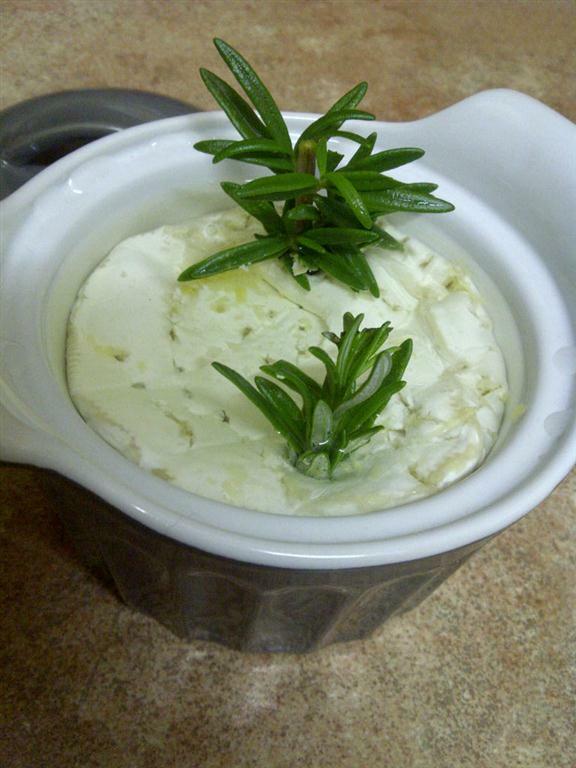 Sprinkle with a little bit of feta before serving! A slice of crusty bread would be perfect too! Serves 4 and each portion counts as 2 Veg and 1 Fat. 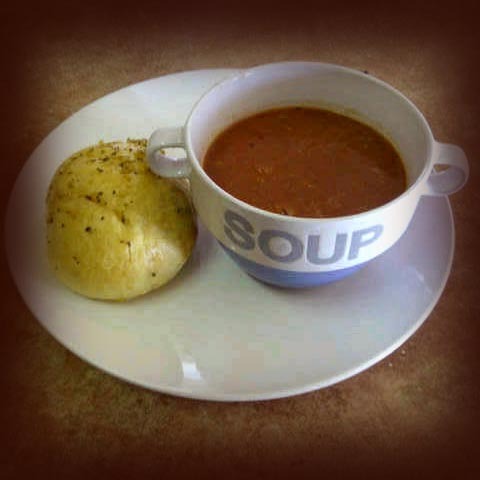 The recipe says serve hot or cold! 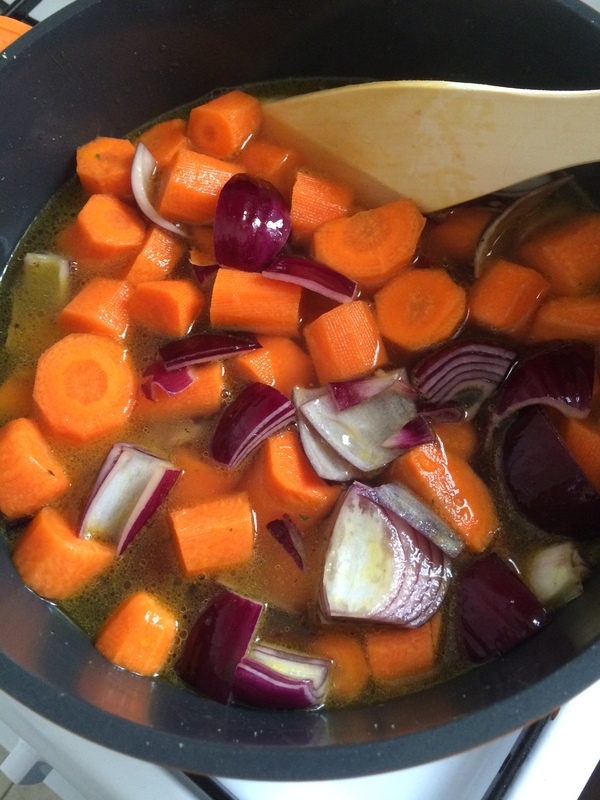 Easy, healthy, tasty, quick! Winner! 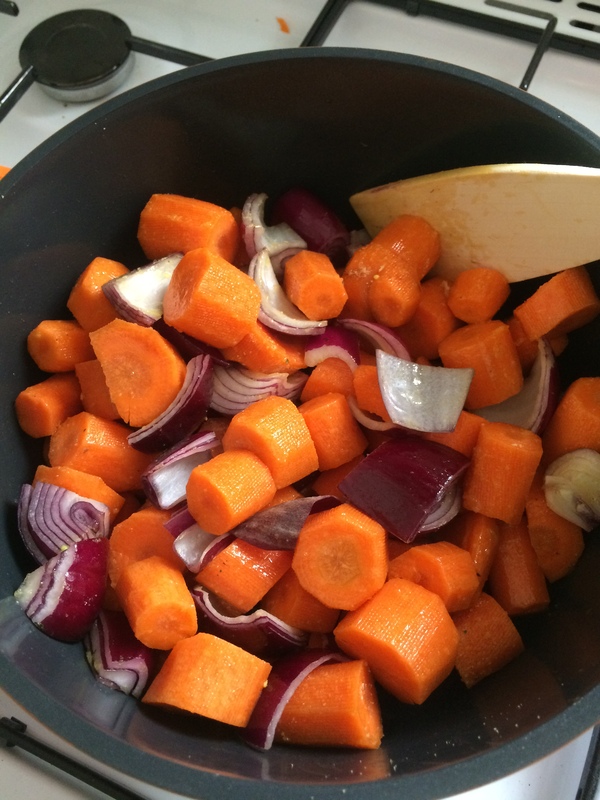 Melt margarine in a large heavy pan, add diced onion and fry for 5 minutes or until lightly golden. Toss in the chicken stock powder and mix. 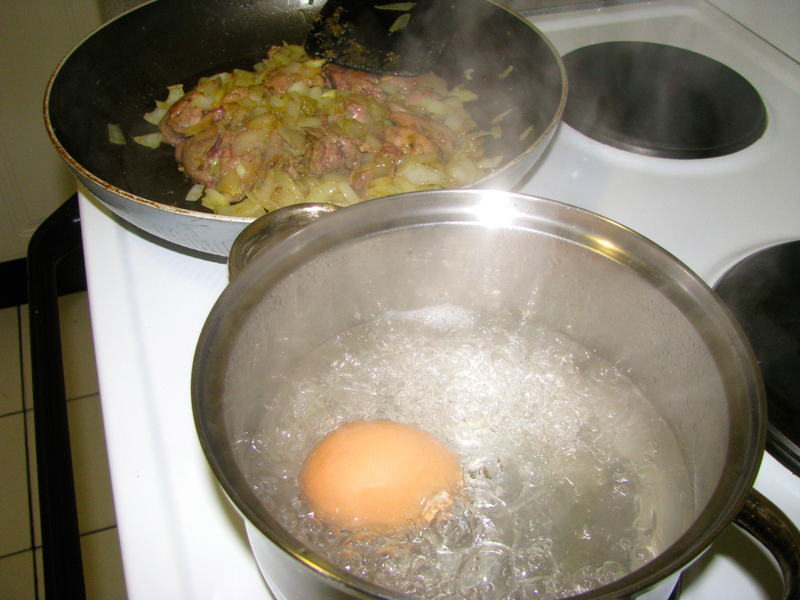 Add thawed chicken livers to the onions and fry until cooked through. 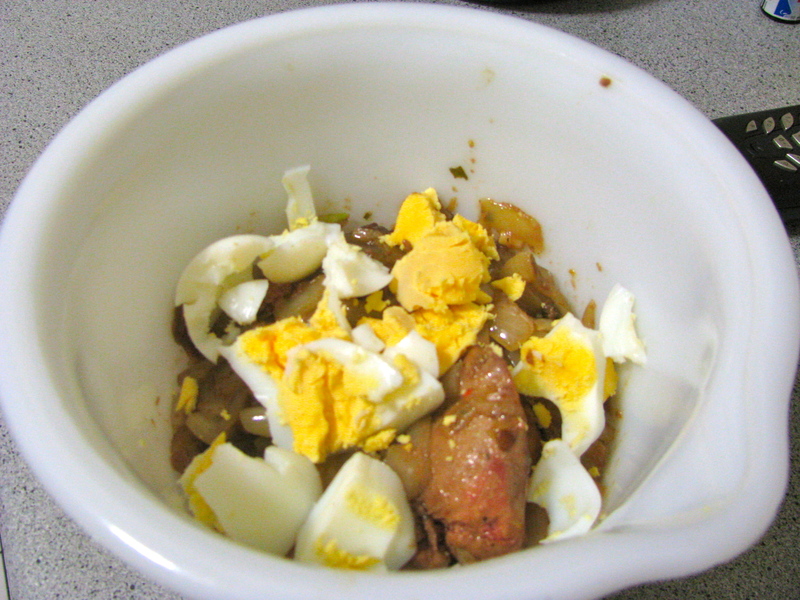 Place onion and livers in a mixing bowl, crumble the hard boiled egg into the bowl. 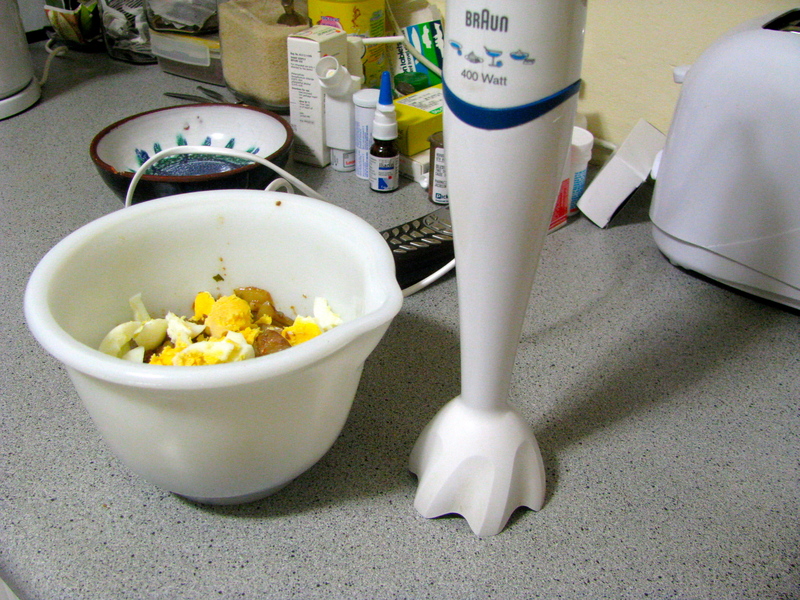 Using a hand held electric chopper thingy (I have no idea what they are actually called) chop the cooked ingredients. How smooth you chop the liver is up to you. 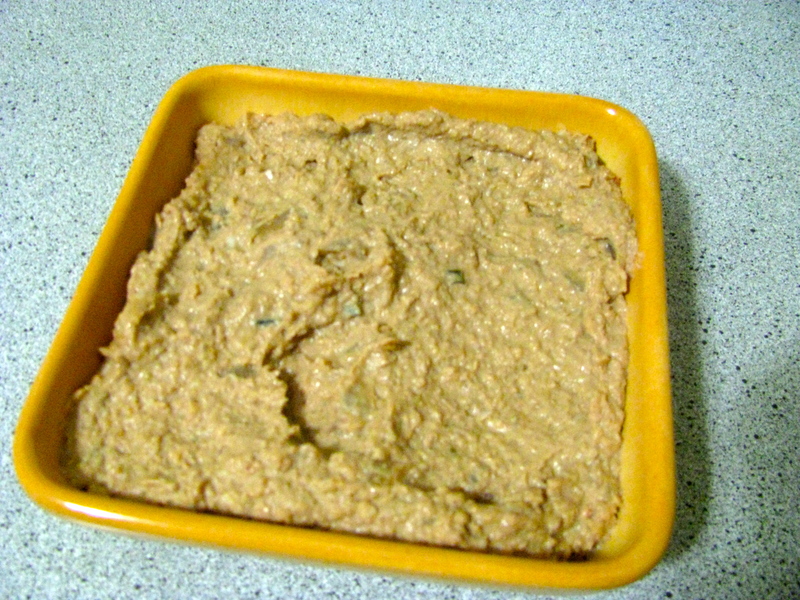 You can leave it quite chunky or make it into a smooth patè. Serve on challah or french bread or even on toast the next morning for breakfast.